Welcome to The Blockchain Report, your daily rundown for the latest in crypto with your host, Taylor Nikolai. First up: Floyd Mayweather and DJ Khaled are in trouble with the SEC. Floyd Mayweather and DJ Khaled will pay the SEC $750,000 for promoting an ICO. According to Forbes, the Securities and Exchange Commission (SEC) has announced charges against Floyd Mayweather Jr. and DJ Khaled. Floyd Mayweather is best known for being one of the best boxers in the history of the sport, and DJ Khaled is a well-known music producer and record executive. These charges were brought against them because they both failed to disclose payments that they received to promote and advertise an Initial Coin Offering (ICO). This is the first case of the SEC pursuing individuals who advertise ICOs without disclosing that they are being paid for the advertisement. Mayweather failed to disclose a $100,000 payment from Centra Tech, Inc. Khaled failed to disclose a $50,000 payment from them. Khaled referred to Centra as a “game changer” on his various social media accounts. Mayweather posted on Twitter, “You can call me Floyd Crypto Mayweather from now on.” Both Mayweather and Khaled are cooperating with the SEC investigation. Next up, Vitalik Buterin was awarded an Honorary Doctorate from the oldest Swiss university. According to Bitcoin Magazine, Ethereum founder and creator Vitalik Buterin is receiving an honorary Ph.D from the University of Basel’s (BAH-ZL) Faculty of Business and Economics. The Dean of the Faculty of Business and Economics referred to Ethereum as “game-changing”, and said that the cryptocurrency has paved the way for a collaboration between science and industry workers. Buterin dropped out of university in 2014 after receiving the Thiel Fellowship. The Thiel Fellowship is a scholarship program created by investor Peter Thiel that offers students $100,000 over two years to drop out of university and work on a project of their choosing. The Thiel Fellowship is highly selective with an acceptance rate of less than 1%, which makes the program more selective than Harvard or Stanford. The University of Basel is the oldest university in Switzerland, and is best known for its blockchain research, and finally on today’s show, Huawei Cloud announced the launch of its Blockchain services. According to CCN, Huawei Cloud just announced the launch of its Blockchain Services (BCS). Huawei Cloud is the cloud services arm of Huawei Global. BCS was launched for commercial use in China last year, and now it’ll be available for a global audience on Huawei Cloud’s international website. BCS will allow entrepreneurs and developers globally to create, deploy, and maintain blockchain applications on Huawei Cloud. The launch of BCS will also be the start of laying the framework of a soon to be released distributed global blockchain platform. Huawei claims that BCS can be applied to almost any industry, and targets areas such as the Internet of Things (IoT), data applications, and finance. BCS can also cover a number of different use-cases such as identity verification, food source tracing, remote healthcare, and proof of information. Huawei also made the unique claim that its service can provide more than 5,000 transactions per second, and that it provides unparalleled low costs for deploying blockchain applications and massively secure databases. 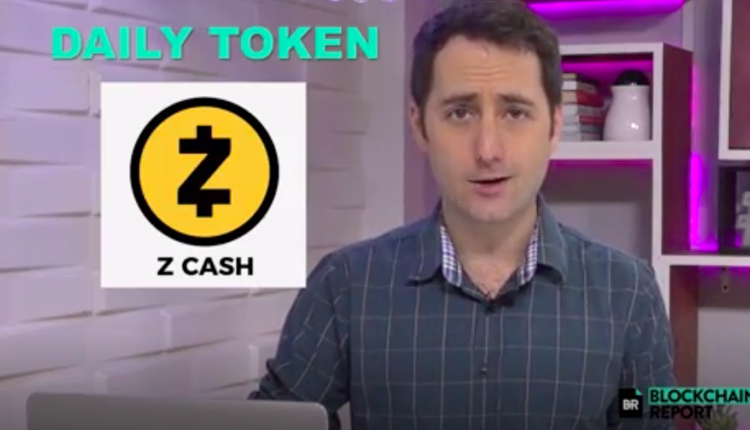 Thanks for watching The Blockchain Report. 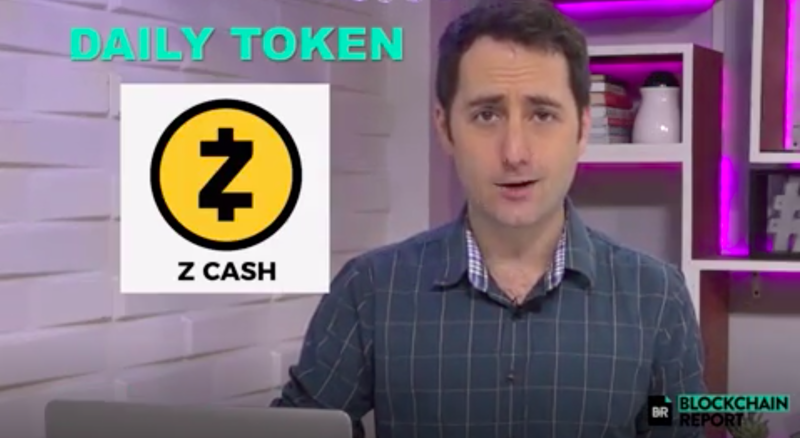 If you want to stay up to date on all the latest crypto news and trends, be sure to follow us on Instagram, @BlockchainReport, and check out our video conerning Z Cash below.